You can’t really call something a scarecrow if it’s not stuffed with straw. For years, I struggled to find a way to create the look of straw texture in wood. I finally found a way to create a straw-like texture that was quick and easy to carve, but durable. 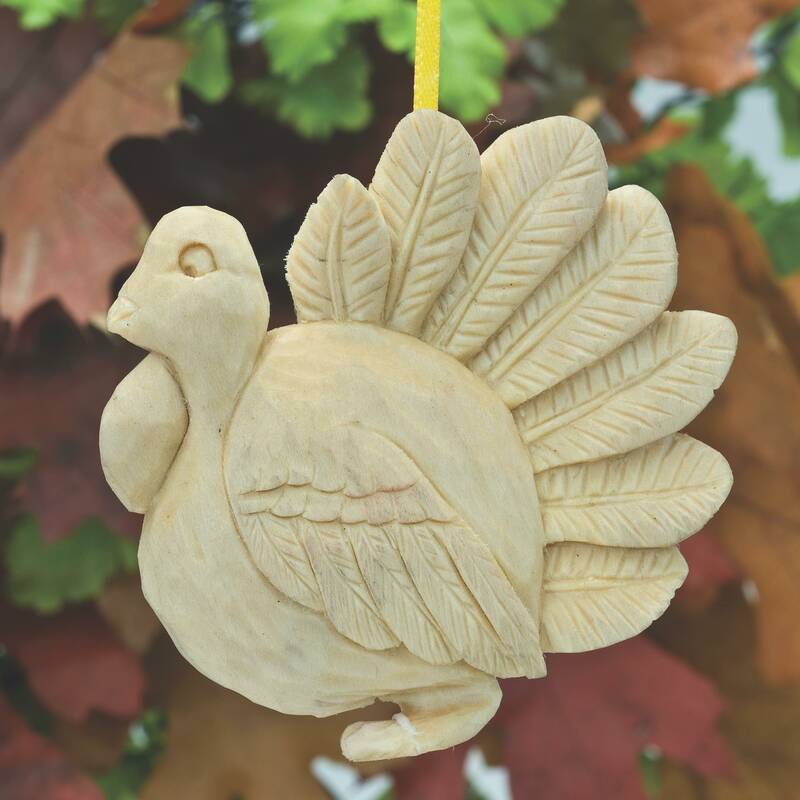 I also like this carving because it’s easy to personalize. Add a fatter belly, change the shape of the hat, or add gloves to the hands. You can add a hatband to the hat, add a curl to the hat, or change the hat’s shape altogether. Make the piece your own. 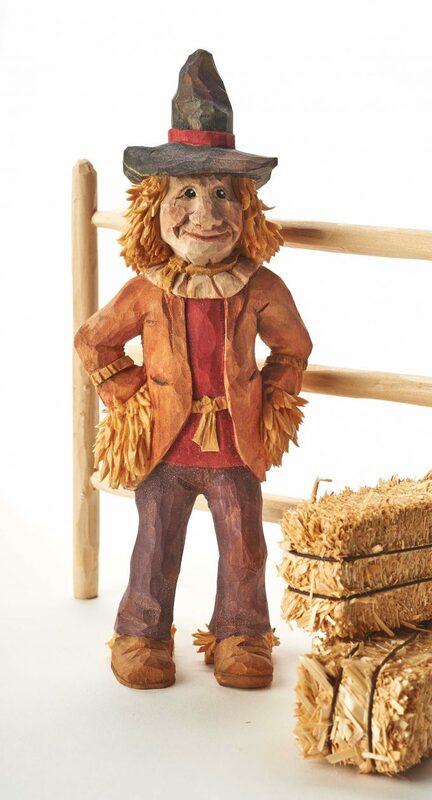 For detailed instructions on how to carve and paint a fun Fall Scarecrow carving, click below to download or read online. 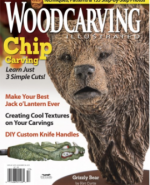 CLICK HERE to download the full Carving a Scarecrow Caricature Article. CLICK HERE to download the Carving a Scarecrow Patterns. 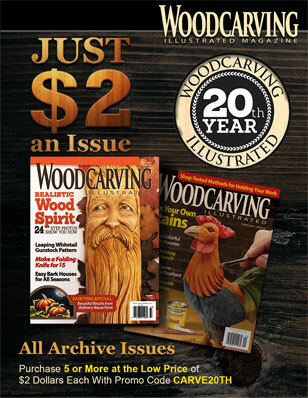 Read Caricature Carving (Best of WCI) for more information. 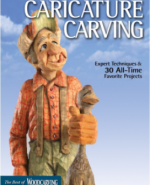 Have fun creating amusing figures with ideas, expert techniques and tips collected in this great reference book of projects from the editors of Woodcarving Illustrated. The book is available for $19.95 plus S&H at www.foxchapelpublishing.com. 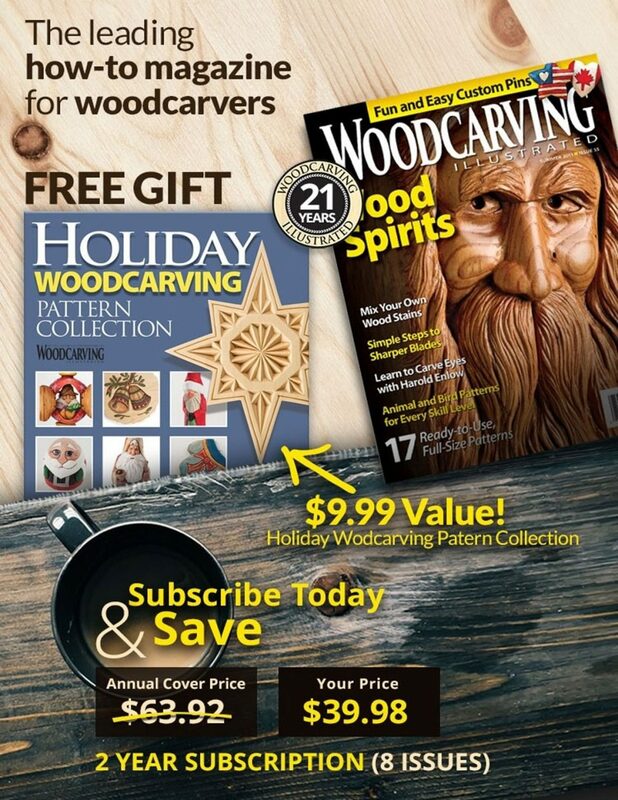 CLICK HERE to see more great projects from Woodcarving Illustrated Fall 2015 (Issue 72). CLICK HERE to purchase the issue.